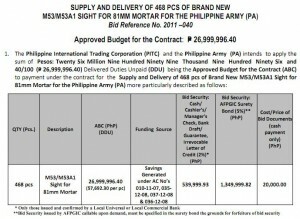 The Philippine International Trading Corporation, a government-owned international trading corporation, issued a bid invitation for M53 / M53A1 mortar sights on behalf of the Philippine Army. 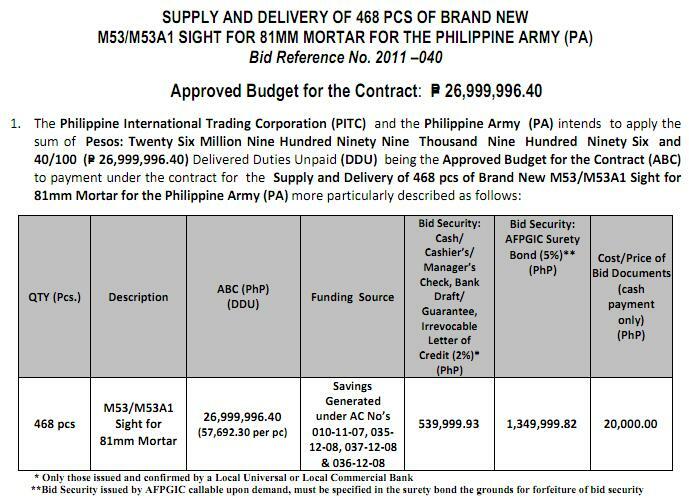 The project, Bid Ref# 2011-040, sought to acquire 468 pieces of sights with an Authorized Budget for Contract (ABC) of P26,999,996.40. 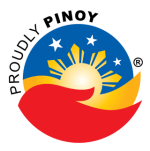 The pre-bid conference was set on November 10, 2011, and the schedule for bid opening was 12-days later.